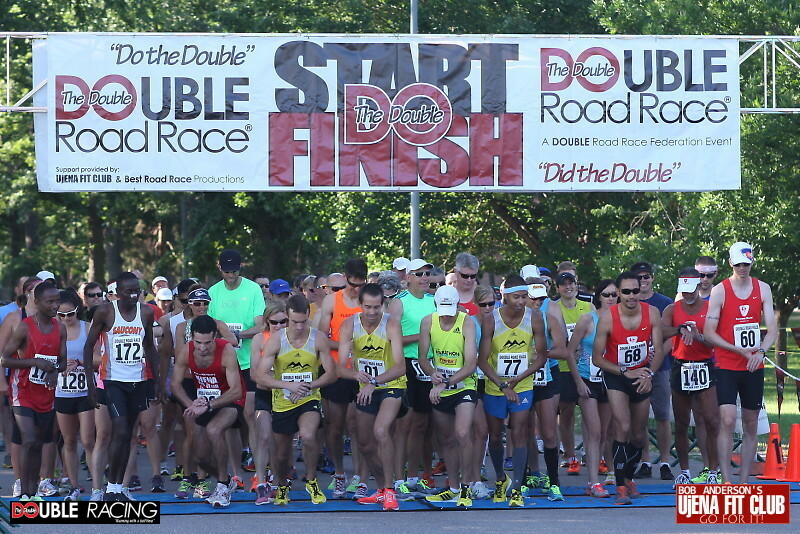 The Double Road Race was held July 21 in Denver City Park on a very beautiful course looping through the park around lakes and under shade trees. The weather was almost ideal – 72 degrees at the start of the 10K and 80 degrees at the start of the 5K. Runners from all over the country and beyond competed in the race, including a group of eight from New York state and another group of eight from Belgium. 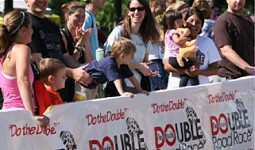 The next Double Road Race on the schedule is in Indianapolis, Ind., on August 11.